For as long as I could remember, dealing with my hair and trying to find a doable style was a nightmare. Night. Mare. By the 5th grade I had had a series of bad home relaxers that led to the mass breakoff of my hair. Through middle and high school I kept my hair in braids to help it grow back. This worked, but I decided to even let that go once I got to college. Before returning to school after a break, I paid $200 for human hair micro braids and was given an array of different types of hair, one of which broke out my scalp. At 19, for the first time since I was 10, I had to deal with the actual health and condition of my hair and it was not fun. I hated the way I looked without being able to hide behind the security of synthetic hair. My breakup with relaxers and extensions was serious. I even stopped putting heat on my hair. I tell people that I was forced to go natural, before it was “cool”, but it was the best decision I ever made for myself in regards to my appearance. I can’t imagine being almost 30 as I am, not able to scratch my own scalp because I was going to get a relaxer soon or spending a fortune on extensions not as a transitional or protective style, but to avoid my own hair. 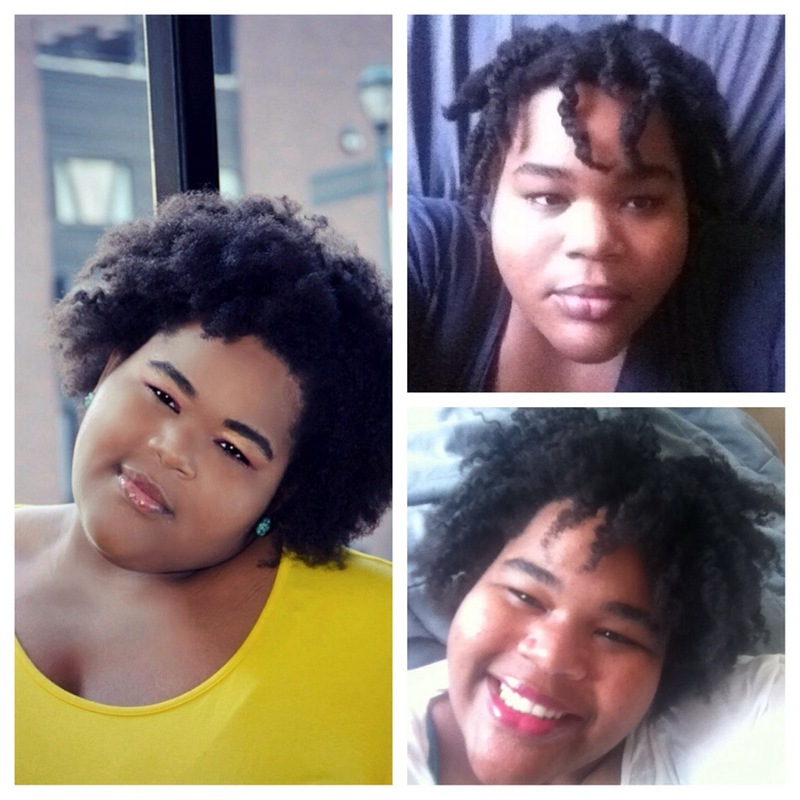 My decision to go natural was difficult at first, yes, because I didn’t have the mass access to information that is available now, but again, I am glad that I made it. Talk about freeing! This entry was posted in Texture Spotlight and tagged texture spotlight natural hair.